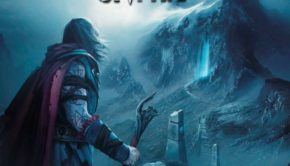 Published on February 11th, 2017 | by Justin G.
German melodic death metal band Words of Farewell helped close out 2016 with a new album, their third overall, titled A Quiet World, on the AFM label. Words of Farewell has, in a fairly short amount of time, established themselves as one of the best of the new breed of melodic death metal bands. As with their previous album (2014’s excellent The Wild Black Yonder), Words of Farewell draws heavily from the classic Gothenburg sound on A Quiet World. Their sound owes a lot to the classic Haven/Damage Done Dark Tranquillity albums, which is never a bad thing. 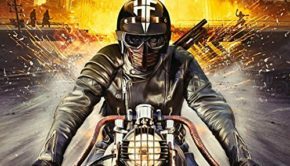 This is a very melodic album, with a heavy keyboard presence that sets the atmosphere perfectly and adds some textures to the album. 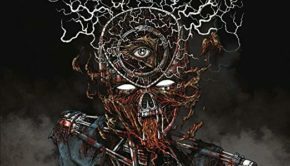 The growled vocals are razor sharp but distinct enough to hear the lyrics, and the rhythms are perfect for headbanging. A Quiet World has nine tracks and zero filler. Early singles “Gallows Frame” and “Zero Temperance” give you an idea of the album’s overall sound, but you could take literally any song here and convert a person into a Words of Farewell fan. The whole album has killer melodies and a great atmosphere. 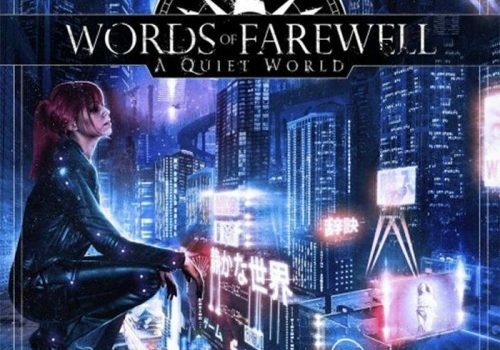 If you were on board with the previous Words of Farewell albums, you’re going to love A Quiet World. 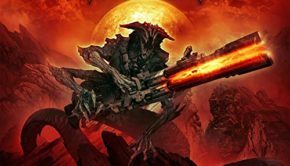 It’s a must-have for fans of the classic Dark Tranquillity sound, and is an album that is sure to impress fans of bands like Mors Principium Est, Omnium Gatherum and Insomnium. 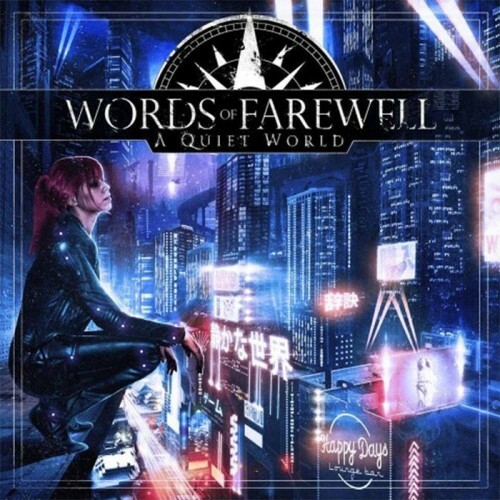 Words of Farewell: A Quiet World Justin G.
Summary: Dark Tranquillity fans will love this one.